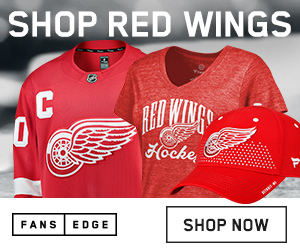 Like any major Detroit Red Wings fan, you’ve passed your unique team style onto your young fan. 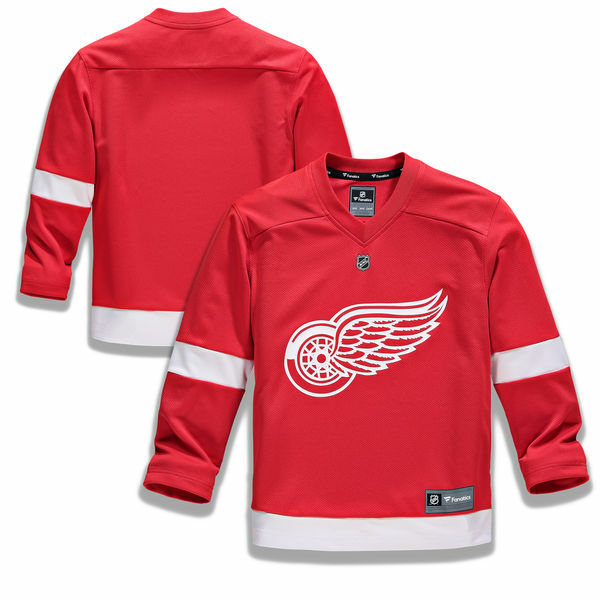 Be sure your kiddo can continue to match your style by grabbing them this awesome Detroit Red Wings Home Replica Blank Jersey from Fanatics Branded. 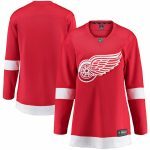 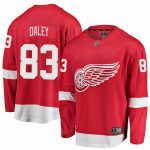 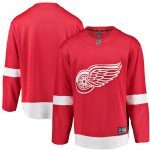 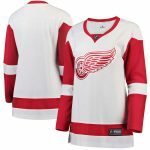 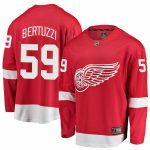 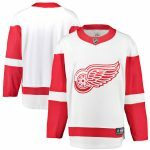 It features bold Detroit Red Wings graphics and colors that will make this the go-to top on game day or any day.